Rev. 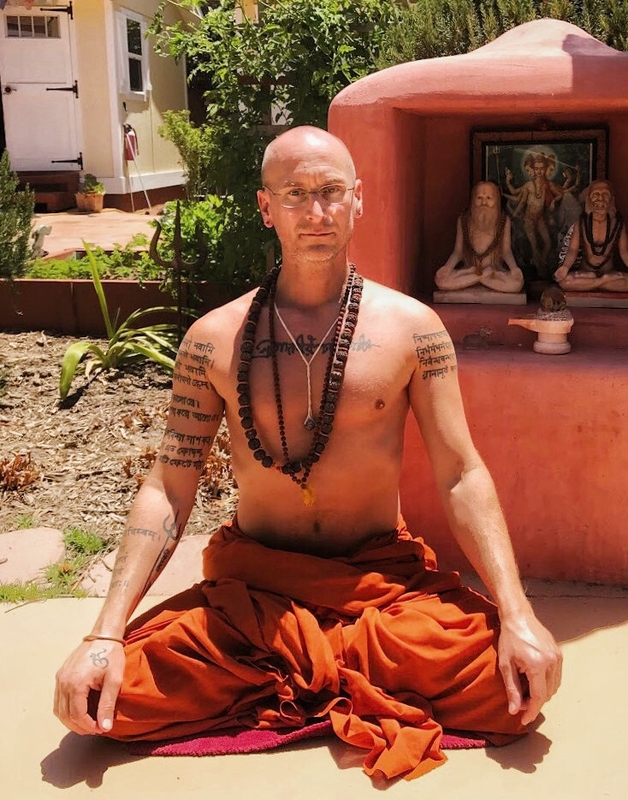 Swami Ambikananda Saraswati is a sannyasi (monk), pujari (priest), writer, and teacher living and serving at Kali Mandir Ramakrishna Ashram in Laguna Beach. Yoga Vedanta Kutir is located in the city of Allahabad (traditionally known as Prayag), at the Triveni Sangam, the actual confluence (“prayag”) of the holy Ganga, Yamuna and Saraswati rivers. 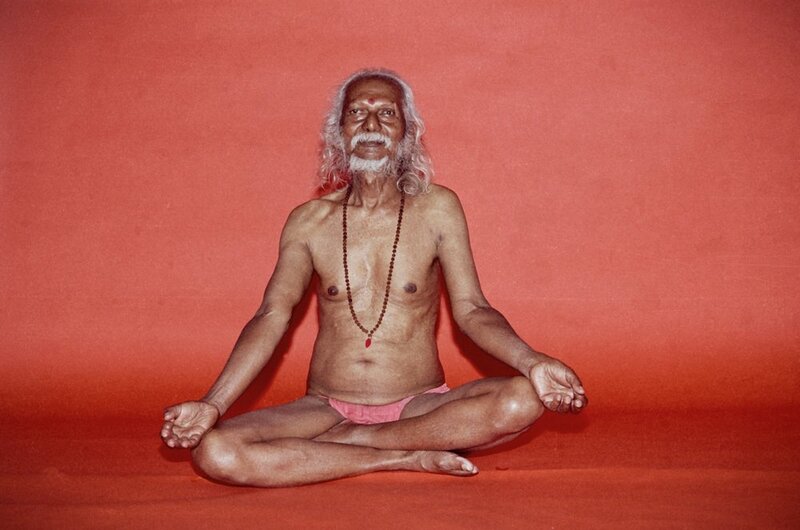 Yoga Vedanta Kutir is the ashram founded by Guruji Swami Vishnudevananda Saraswati, and is where, for over sixty years, he practiced his austerities, had his realizations and shared his teachings. 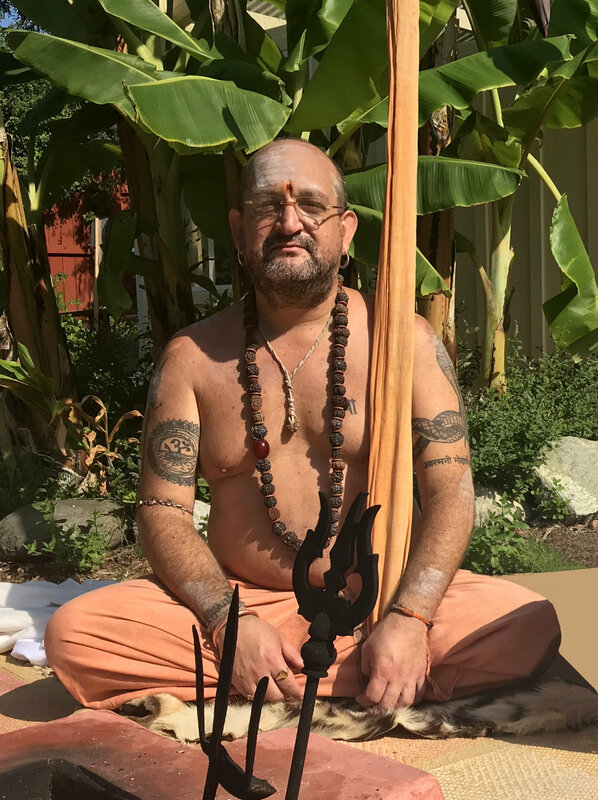 Kali Mandir / Ramakrishna Ashram is a non-profit, educational and religious organization founded in 1993 in Laguna Beach, California, dedicated to the worship of the Divine Mother Kali in the devotional tradition of Sri Ramakrishna, Holy Mother Sri Sarada Devi and Swami Vivekananda. Ramakrishna Seminary is dedicated to training serious spiritual aspirants in aspects of applied theology in the light of the universal teachings of Bhagavan Sri Ramakrishna Paramahamsa (1836-1886), the great world-teacher and incarnation of divinity; who taught the transcendent unity of religion; the motherhood of God; and the mystical path of love.